I’ve wanted to start making videos for a while now. And I was looking for an easy-to-use editor to come around and voila! 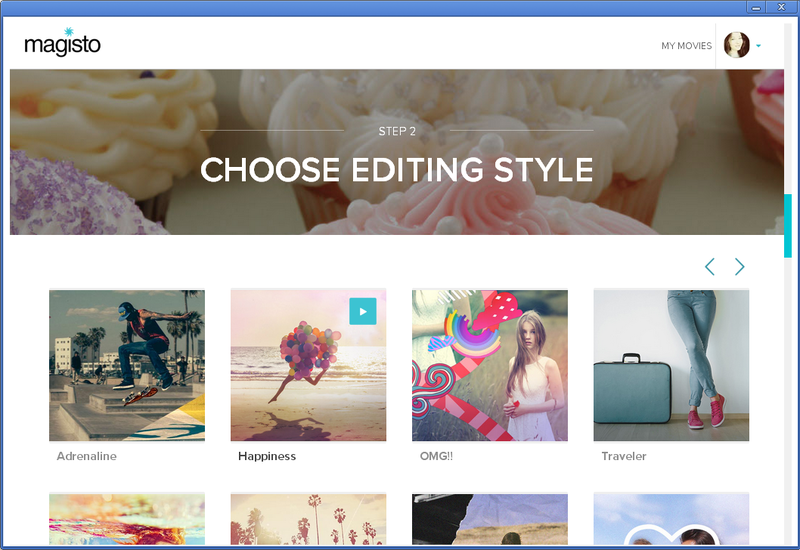 – I came across Magisto Magical Video Editor. In Magisto there is no time-frame, no difficult to understand and use controls, instead it’s as easy as 123! I have to mention that we’re talking only about short movies and as you can’t shuffle around your photos and videos, you don’t have much control over the end result. 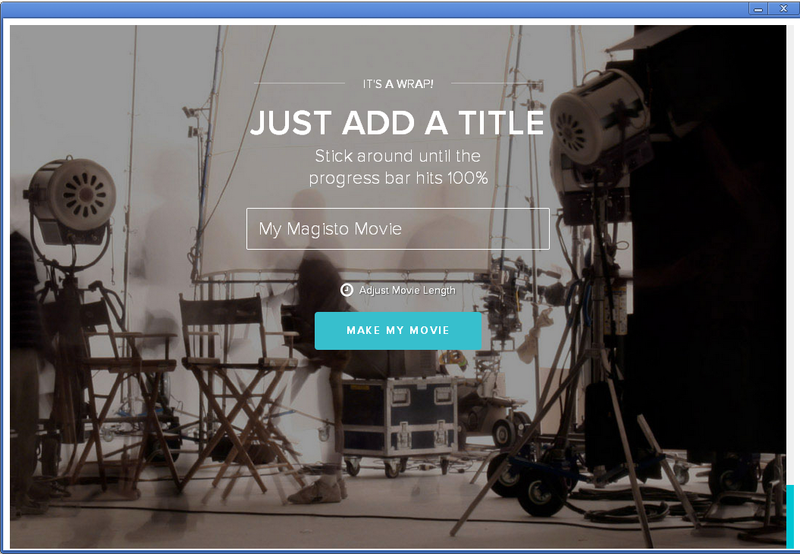 But, if you’re not into professional movie making and just want to play around with your photos and videos without investing too much time into it, then Magisto Editor is for you. 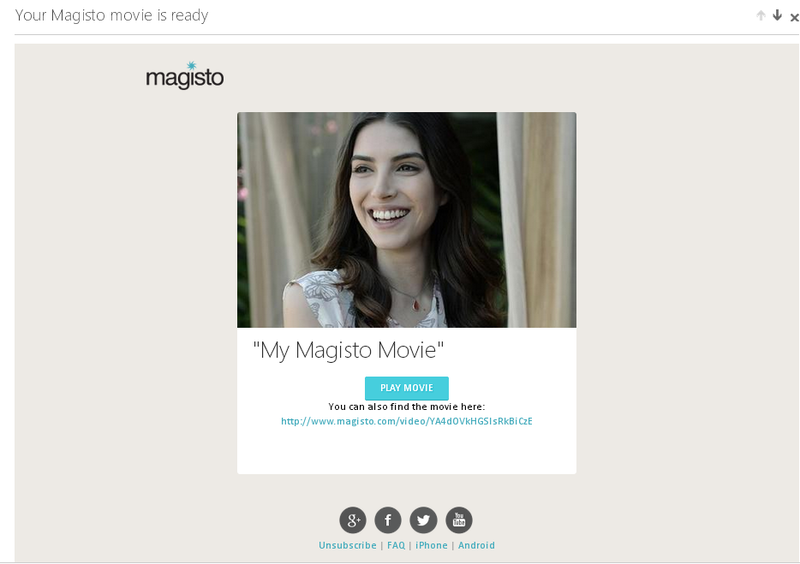 Magisto uses Artificial Intelligence to select the best scenes out of your footage, to edit and produce a movie. Read more here. Take a look at the Popular Feed. Now, let’s have a look at the app itself. 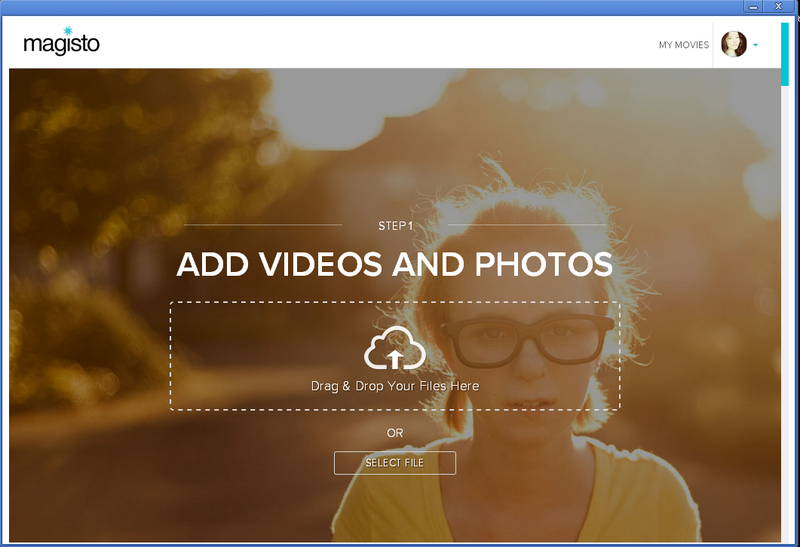 Step 1 is adding photos and videos and it’s super easy as you drag and drop! 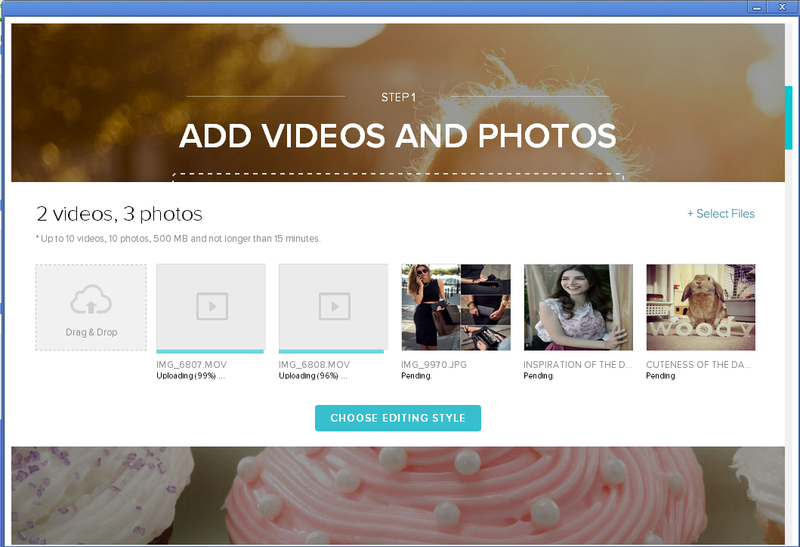 Once all the media has uploaded, Step 2 – time to choose the editing style. If you click on the play button, you can see a sample of the video and description will tell you the best use for it. For example, Adrenaline theme is best for showing your sports activities. 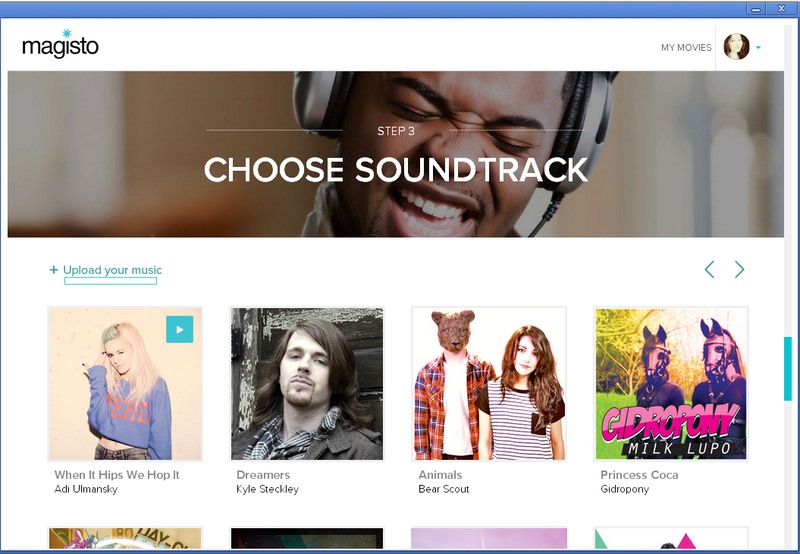 Step 3 – choose the music from the sample or select the music from your computer. You can preview the music by clicking on play button. I told ya this would be easy as 1-2-3 and I didn’t lie! That’s it! You’re done! Now tell me that this ain’t magic! 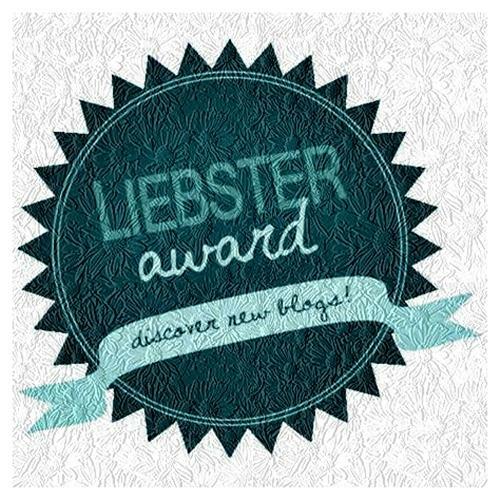 Just check your e-mail and click on the link! Woohoo! You can now download the movie if you upgrade to Premium or Pro. But if you’d like to stick with Basic plan for now, you can share the video with your friends thru e-mail, Facebook, Twitter, Youtube, Google + or anywhere else using the embed link. Now, take a look at my creations using Magisto. 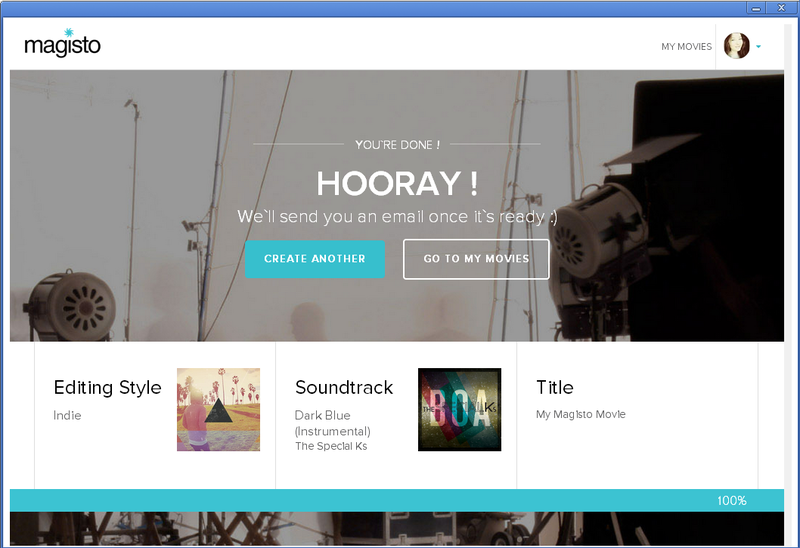 Ready to download Magisto Magical Video Edtor for Chrome? You can get this wallet at Goldblack website. They offer free worldwide shipping. Use code “GLDBLK” for 10 % discount. Is The Prada Saffiano Worth The Lofty Price Tag? 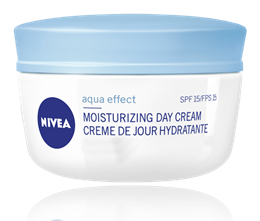 Nivea Aqua Effect Moisturizing Day Cream SPF 15 is for normal to mixed skin. It is perfect to use for fall and spring. During summer, it felt a bit heavy on the skin and I think that during winter, it’s better to use nourishing cream instead of moisturizing. Right now it feels great on the skin. The cream doesn’t have a strong smell, which is good. Enriched with Vitamin E and Hydra IQ, it provides the skin intensive moisture and leaves it feeling fresh. My routine is as follows: First I clean the skin and apply the cream gently padding with the fingers. It is quite quickly absorbed by the skin, but I still prefer to wait one hour before applying foundation. Before applying foundation or BB cream, I use a napkin to get rid of excess cream or oils. Apply on cleansed and toned face by gently massaging in small circular motions. 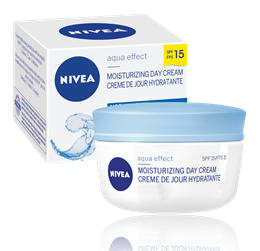 The cream does a good job of moisturizing as I don’t feel any dryness in my skin during the day. There’s also a night moisturizing cream from the same line, but I haven’t tried it yet. 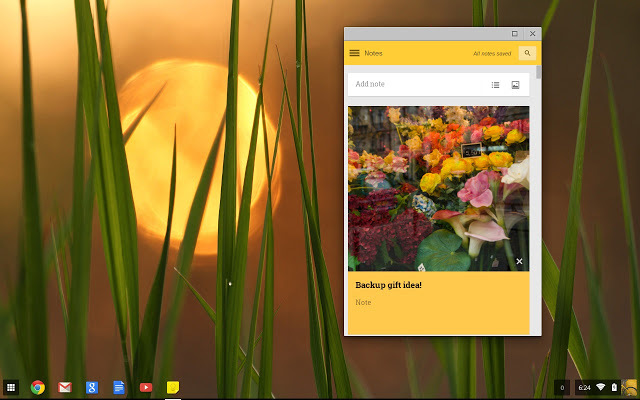 I’ve been writing a lot about apps for Chrome lately, all due to the fact that unless you use Mac, you miss on a lot of amazing apps and Chrome brings them to your desktop through Chrome Web Store. All you need to do is to have Google Chrome installed on your computer. 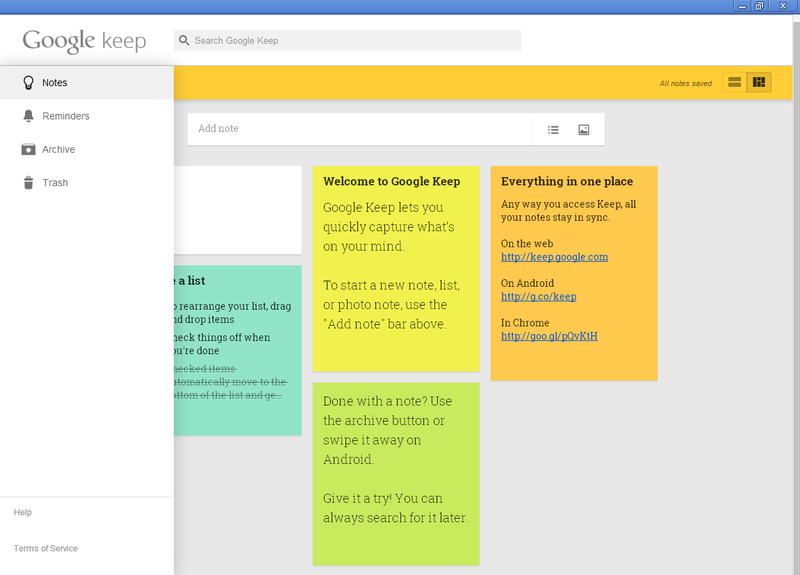 This is how the desktop version looks. 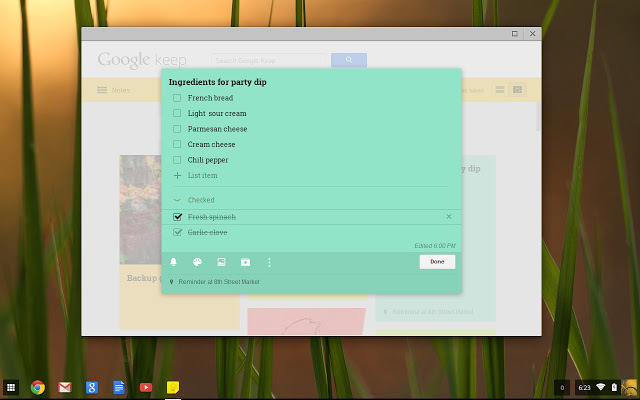 You can easily change the color of the notes, drag and drop to re-arrange them and make lists. 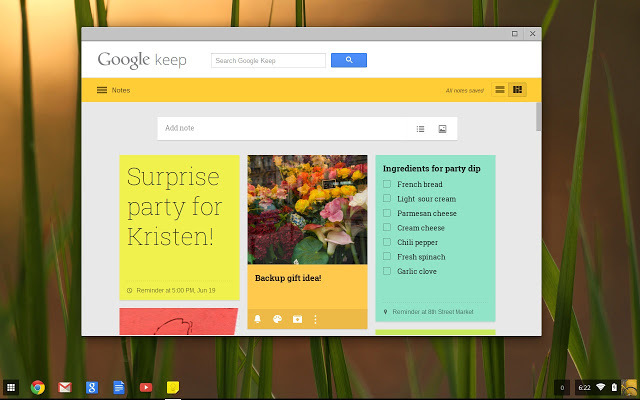 Through the Menu you can access Reminders, Archive and Trash. 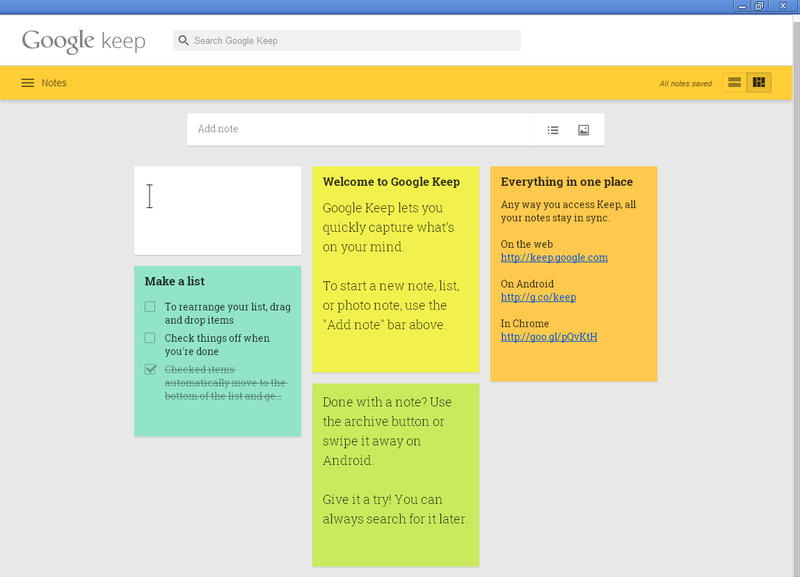 To download Google Keep for Chrome, go to Chrome Web Store. When you find a drug store product that works miracles that’s a double win because let’s face it: no one likes to spend a fortune on a product that you can’t show off (jk) and that will be gone in a few months time. 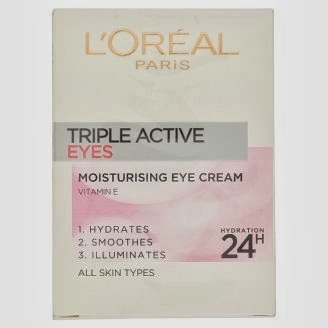 With eye cream I found my magic product – L’Oreal Triple Active Moisturizing Eye Cream. The cream has very light, gel-like texture, it is quickly absorbed by the skin and it smoothes out tiny wrinkles. 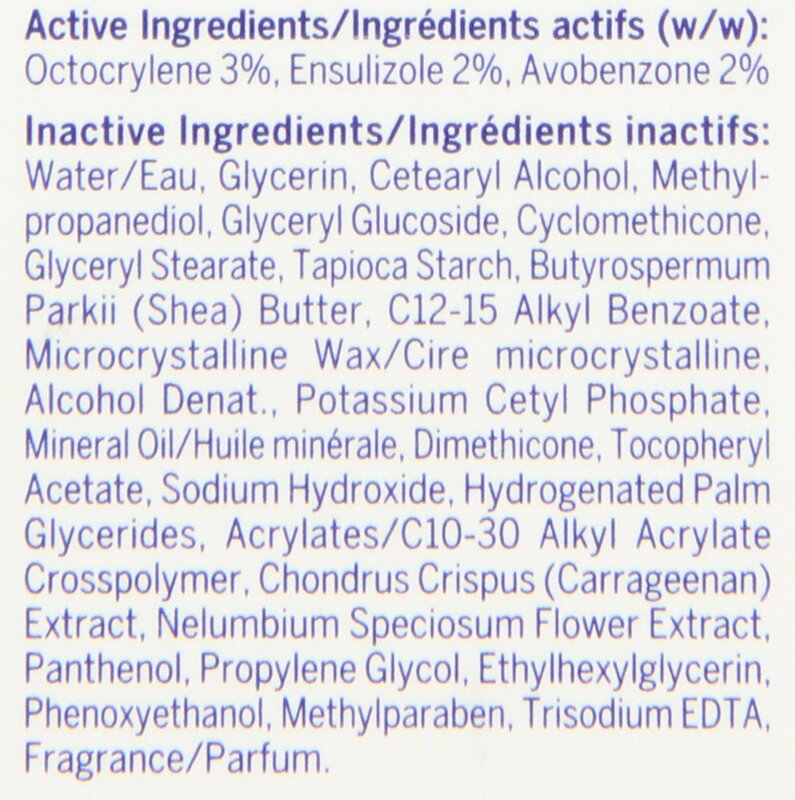 What is your favorite eye cream product?